TV-Line announced yesterday that Lin-Manuel Miranda will be guest-starring on Brooklyn Nine-Nine, which has recently been picked up by NBC after being dropped by its previous network. Currently the show’s sixth season is airing, scoring its highest ratings as a series yet. Lin-Manuel Miranda is best-known for his record-breaking musical Hamilton, where he not only starred in the title role for almost two years, but also wrote the show together with his team of producers and composers. He has also worked on TV (How I Met Your Mother) and most recently film (Mary Poppins Returns). 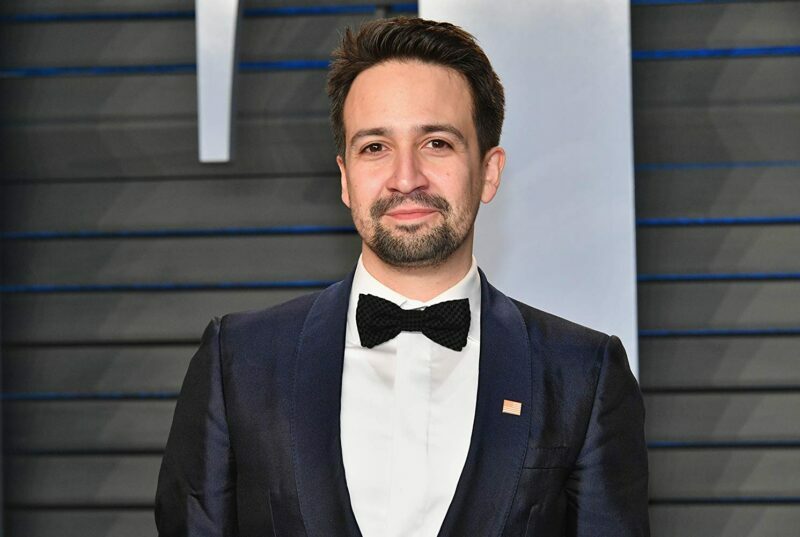 This year, Miranda has brought his successful musical to Puerto Rico, reprising his role as Hamilton and using the funds created by ticket sales to help the island rebuild after the devastating hurricane in September 2017. He has also just published a collection of his famous tweets in a book, accompanied with illustrations by his friend Jonny Sun, titled G’morning, G’night. Brooklyn Nine-Nine shows a bigger variety in its cast than most popular comedy shows on free TV, which was also Miranda’s agenda when deciding on the first Hamilton cast. The musical is known for casting people of color in most major roles, giving opportunities to fresh faces and upcoming actors. On Brooklyn Nine-Nine, Miranda will play a relative of one of the main characters, Amy Santiago. His episode will be the ninth of the season and is set to air on March 9, 2019. Brooklyn Nine-Nine airs Thursdays on NBC at 9/8c. Next story Birthday Project: Celebrate Jensen and Danneel Ackles’ Birthdays! Previous story Interview: Nathan Dean Parsons Talks ‘Roswell, New Mexico’, Favorite 90’s Song, Star Wars and More!